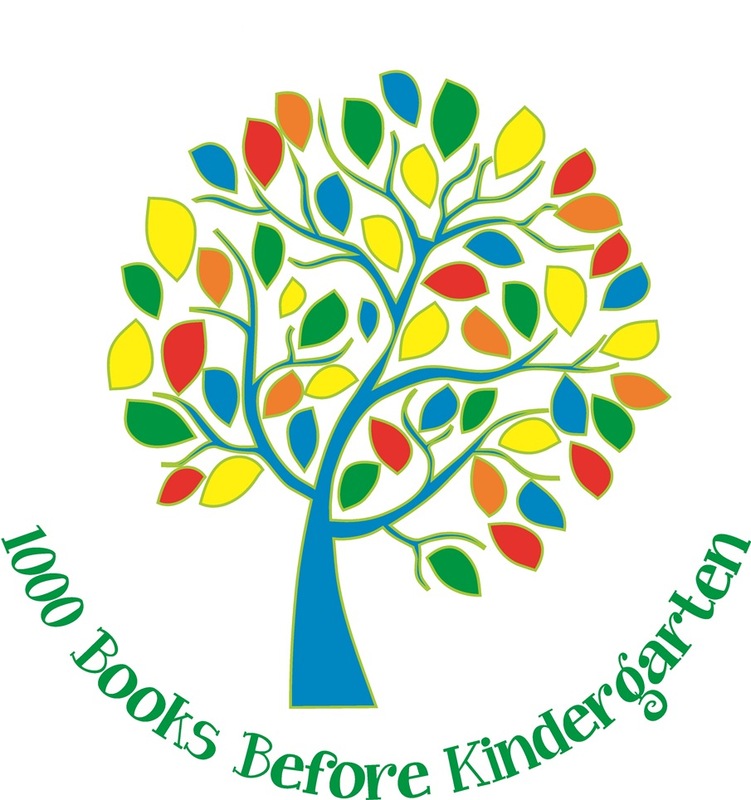 1000 Books Before Kindergarten is a program that encourages all families and caregivers to read 1,000 books with their young children before they enter kindergarten. *This program is being phased out and will not be available to new young readers. Those already enrolled are encouraged to continue. The 1,000 Books Before Kindergarten program is designed to help parents prepare their children for one of life’s big milestones: kindergarten. Research projects have proven over and over that children get ready to read years before they begin their formal education. The most effective way to get your child ready to learn is to read to them. To encourage you in that endeavor, you can sign up children ages birth to kindergarten for this reading program. When you register for 1,000 Books before Kindergarten, you will receive a folder, journal pages for the first 50 books, and tips to help make reading aloud one of the most enjoyable and beneficial activities you will ever share with a child. As you progress in 50 book increments, you will earn additional prizes and get new pre-reading skills to help prepare your child for kindergarten and life-long learning. Enroll your child at the Oakfield Library and receive your 1,000 Books Before Kindergarten folder, the pages to track your first 50 books, and your starting information. After each set of 50 books is read and recorded, take your journal to the library to receive a prize and the journal pages for your next 50 books. When you and your child have read and recorded your 1,000th book, take your journal to the library for your final reward. Your child will receive a keepsake book and a completion certificate. You may be asking yourself, “How will I read 1,000 books to my child?” One thousand is a big number; however, when you start breaking that number down over five years, or even two years, the task isn’t that overwhelming. If you would take the full five years to complete this program, you could read one book every other day and read 1,000 books before Kindergarten. If you would break this down over two years, that would be fewer than two books a day. This small time commitment is well worth the advantage you will be giving your child and the memories that you will form spending time with them.